Camper application isn't mobile friendly. Please visit this page on a tablet, laptop or desktop device to complete the camper application. Get ready for your first summer. Want to know what to expect or which session is right for you? Let us point you in the right direction. Reserve your place at Greystone today. Already decided that Greystone is for you? Don’t wait — sessions fill up quickly so sign up today! Come see the camp for yourself. Greystone is beautiful and there’s no better preparation for the summer than touring it in person. 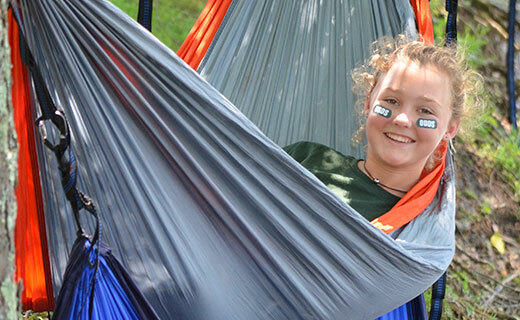 We accept camp applications year-round. Most choose to do the online application, but you may also print the paper application and send it by mail. There is a fully refundable $1,000 deposit required at the time of the application. Once campers come to Greystone, they almost always return! For this reason it is not unusual for new campers to start their Greystone career on a Wait List, but for our shorter sessions, this doesn’t last very long and we try to make it easy. The earlier you apply, the better your chances are for admission; the summer before you want to attend camp is a good time to apply. Greystone typically has Wait Lists for all sessions, but the Wait List is fluid (spaces open throughout the year and we admit on a first come basis). Your deposit is fully refundable, so don’t let the Wait List deter you from applying! Camp applications are processed in the order they are received. 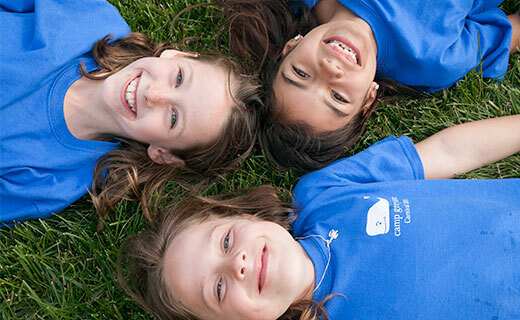 If there is a Wait List for your daughter’s grade, her position will be based on the camp application received date. If at any point you choose to withdraw from the Wait List, you may call, e-mail or write the request. Please note that in withdrawing from the Wait List you lose your spot; therefore, if you are considering Greystone for a future year, you will want to stay on the Wait List. You can also put your name on multiple Wait Lists. We encourage this for Main Camp especially, which has our slowest moving Wait List. Once you attend Greystone for a summer, you can then Early Bird into any session you would like; you will be able to attend Greystone sooner if you attend one of our shorter sessions and then Early Bird into the session of your choice the following summer (instead of staying on the Wait List for the longer session). During the Wait List process, we will keep you up to date with newsletters throughout the year, letting you know updates on Wait List movement in all sessions. When there is a cancellation in your child’s grade, we will take the first name on the Wait List for that grade. The office will call asking if you still want the open space. There is no obligation and your deposit is fully refundable. Please keep in mind that you can only attend one session per summer. Once a spot opens and you accept that spot, we will take your name off all other Wait Lists. If a space does not become available for a particular summer, you will automatically be rolled over to the Wait List for the next summer unless we hear from you otherwise. Your $1,000 deposit is fully refundable while you are on the Wait List. If you would like to be removed from the Wait List, just let us know, and we’ll process your deposit refund. Once you have moved from our Wait List and have been accepted into a camp session, your $1,000 deposit is fully refundable until November 1. If you cancel after November 1, your deposit is non refundable. If you cancel after February 1, your deposit and half of your balance is non refundable. There are no refunds after April 1. At the end of the summer our current campers enroll for the next summer; these are our “early bird” campers, and they tend to fill most of the available spaces. Over the Fall and Winter months, many of these early bird campers reluctantly give up their place due to family plans. These places are then filled from the Wait List as space allows (we do this by grade groups). 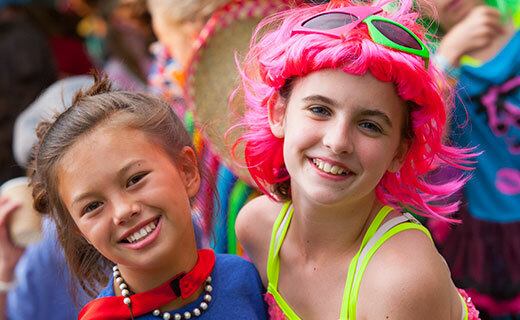 Many parents wonder if their daughter is ready for a summer away at camp. Before sending your daugther to camp, we encourage you to check out our readiness assessment to see whether your daugther meets many of our readiness indicators.